because of BUGS or temporary setbacks in the program development. simple text editor; but powerfull!). 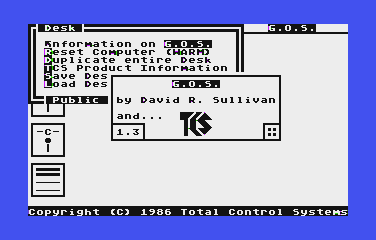 (Desktop utility) and R.O.D.S. 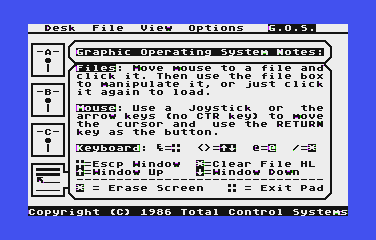 (A utility program). Programming calls and much much more! you will be shown the instructions. Please enjoy it and upload it everywhere!! !